I've never used a pressure cooker before but this seems like a good recipe to start with. I think im going to try these for my fourth of July picnic. My family and I love baked beans. I have never really made my own. I usually just open a can lol. Yum! 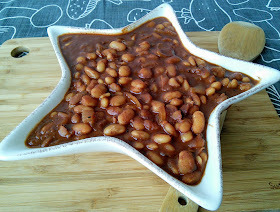 We have baked beans at least once or twice each summer. I've been thinking about getting a pressure cooker, too. We have so many food allergies. 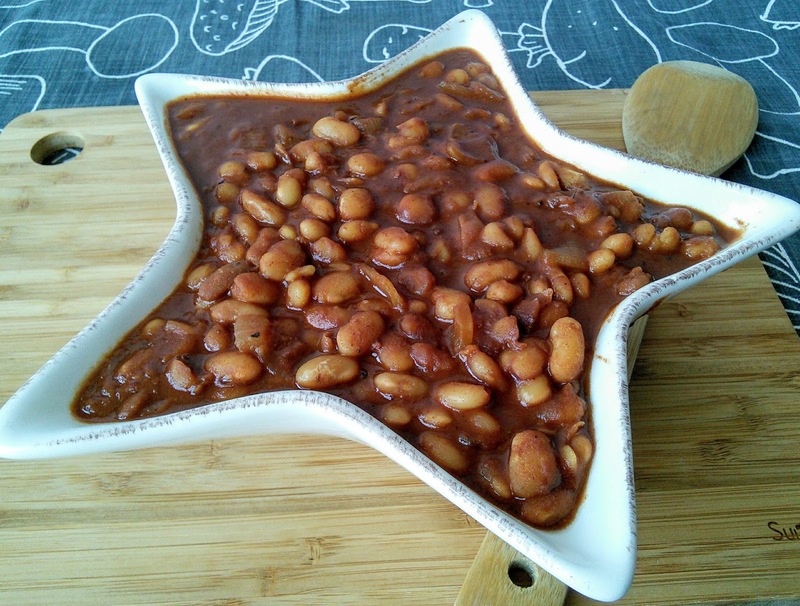 Baked beans are always something we can't eat because of caramel coloring or dairy from the bacon. This looks like something we could actually do. thanks for sharing! Yum! I love baked beans! Have had them for breaky every day this week! 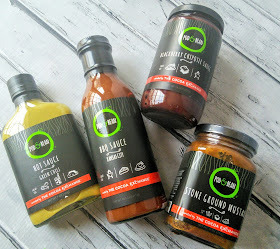 I've been experimenting off and on with a pressure cooker this year and have been looking of my next recipe to try. Baked beans say summer to me and are a staple at backyard BBQs. Can't wait to give this one a try. Thanks (as always) for another great recipe! What does this go well with? I think I'd love the taste of this but can't think of a good match, potato salad? I really got to use my pressure cooker more often. 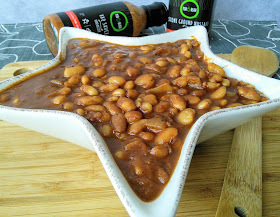 Your bbq baked beans sound and look delicious! This! This is why I want a pressure cooker. I love cooking homemade beans, but I am notorious for burning them on the stove. This would make it so much easier for me. What a great dish to have with BBQ or a side dish for dinner! I will have to try this out! Thank you for the recipe! I just ate baked beans for dinner and i like it. I think I like to try this kind of cooking too.